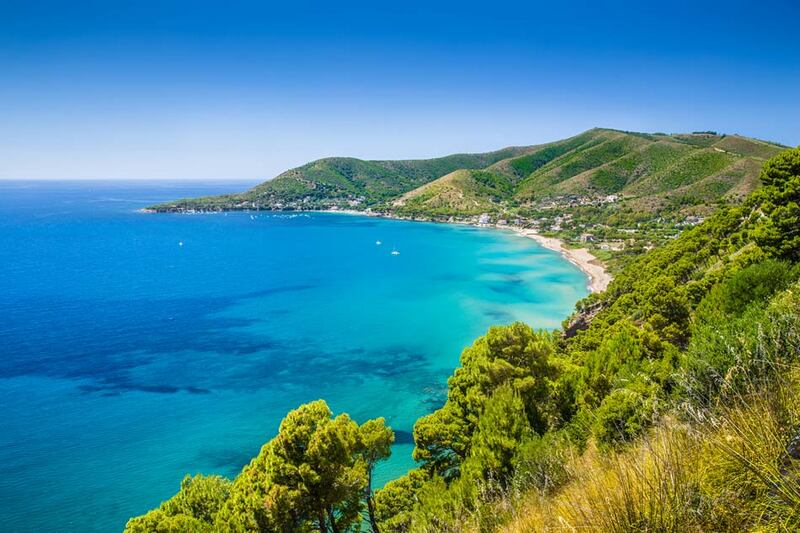 Macinelle Village boasts a happy location as it is comfortably situated to explore Cilento’s most beautiful villages as well as its enchanting nature. In this marvelous land overlooking the Thyrrenian sea, in Campania’s southernmost region, sea and mounts harmoniously coexist giving rise to a show of rare beauty. Cilento has always been a crossroads of cultures and populations and is home to some of the most beautiful Mediterranean archeological sites like Parco Nazionale del Cilento (Cilento National Park) and Vallo di Diano including Paestum, Velia and Certosa di Padula which are part of the UNESCO’S World Heritage List since 1998. Nature enthusiasts will be spoilt for choice amid mountain trails, woods and wonderful beaches and caves to be explored by boat. 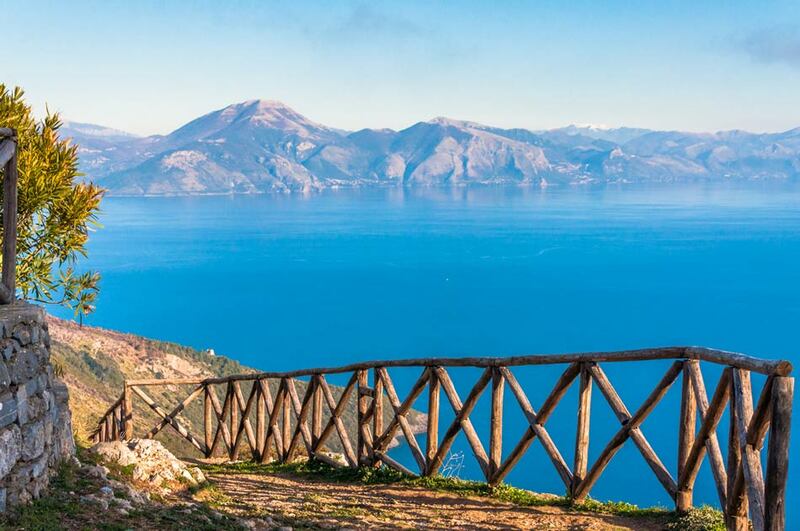 Two of the activities Cilento’s visitors love most are mountain bike and trekking, the hilly and mountainous landscape offers trails suited to every level, from the Park’s historical paths bordering the coast to the highest peaks. In winter, it is also possible to take snowshoeing excursions on Monte Cervati whose peaks reach1898 meters. 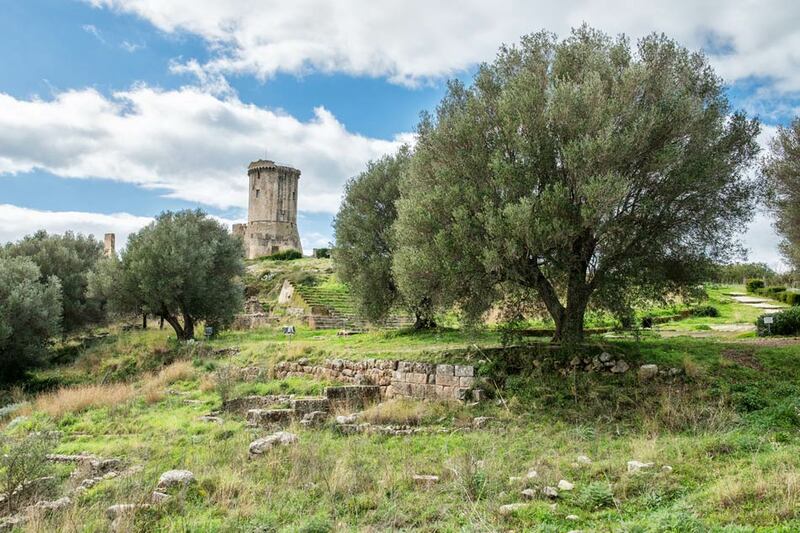 Besides its natural beauties, this land is also rich in history. 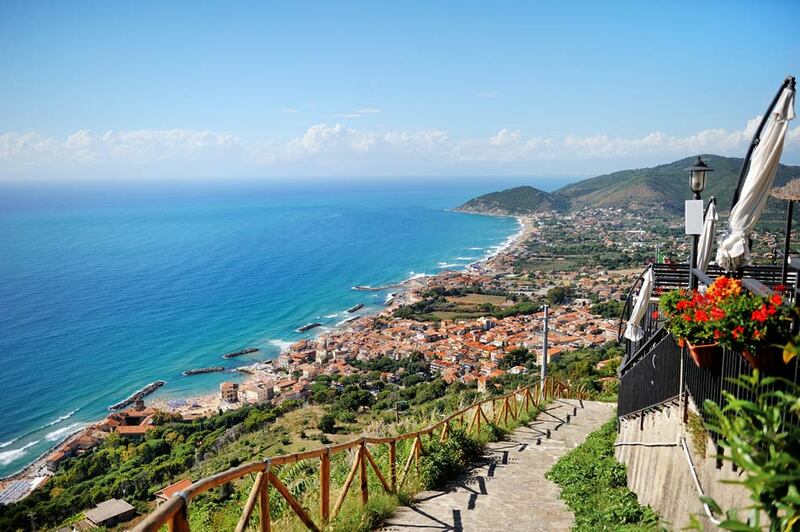 Cilentani (people from Cilento) are a deep-rooted people as it is witnessed by the several coastal and inland medieval villages dotting the whole region like Camerota, Castellabate, Roccagloriosa and Teggiano just to mention a few. In these historic centers, oftentimes enlivened by festivals and events relating to the local traditions, visitors can purchase locally produced handicraft products. Among the most traditional ones are terracotta and the wine&food specialties under the Slow Food brand like preserves, wines, cheese and cured meat.